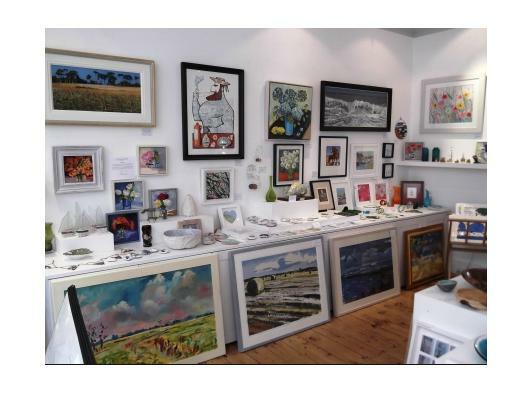 The Gallery Norfolk in Cromer is a vibrant art gallery offering a hand-picked selection of paintings, limited edition prints, jewellery, crafts and gifts – plus expert in-house picture framing. The Gallery Norfolk stocks a range of affordable and stylish and sometimes quirky items for the home and beach and also a selection of classic and contemporary jewellery created by British craftspeople. We offer gifts for loved ones - or for yourself - that will bring extra colour and character to your home. The Gallery Norfolk also stocks unique pieces of glass, for example from Murano or British art glass from the 1960's.